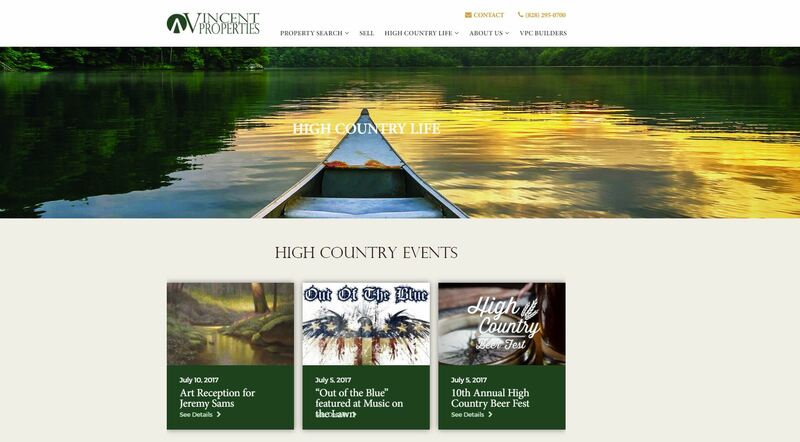 Greetings from Vincent Properties’ NEW website and first blog post! We are excited to be launching this new technological improvement to our repertoire of real estate tools and community leadership. It has been a long and curvy road making sure that every detail was not spared and all “bells and whistles” were put into place. 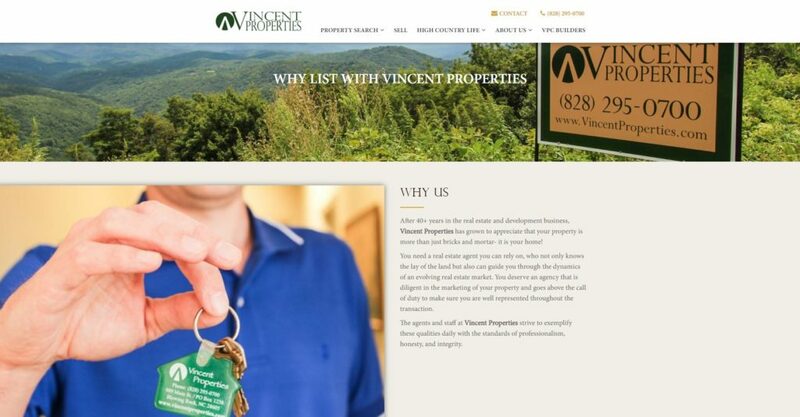 Vincent Properties has long known the importance of the internet and are excited to be able to provide a top-ranking SEO website and user-friendly experience to our clientele! 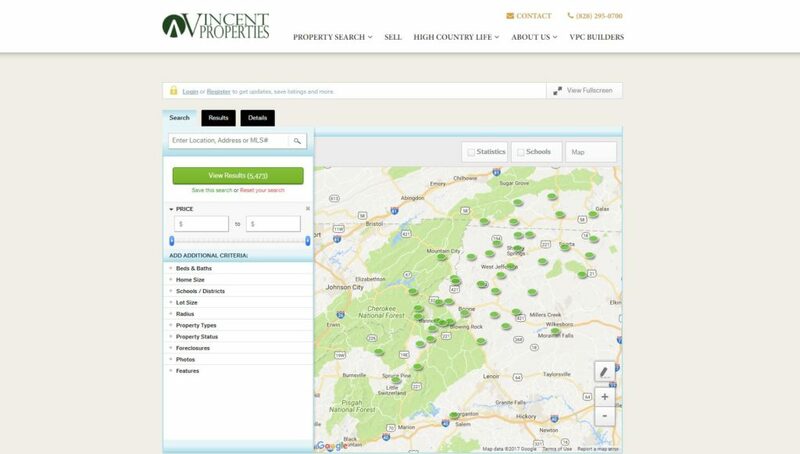 We are proud to say that our new website has some great new tools for finding your dream property, including an easy to use mapping feature, advance searching filters, and a mobile friendly experience. Furthermore, you can visit our “Real Estate Hot Topics” to hear from Vincent Properties’ Real Estate Professionals to help you stay on top of real estate market trends for the High Country and Nation wide. Along with our High Country Life section, we will keep you “in the know” of all the great events, area attractions, and news of the Blue Ridge Mountains. from your Vincent Properties gang!